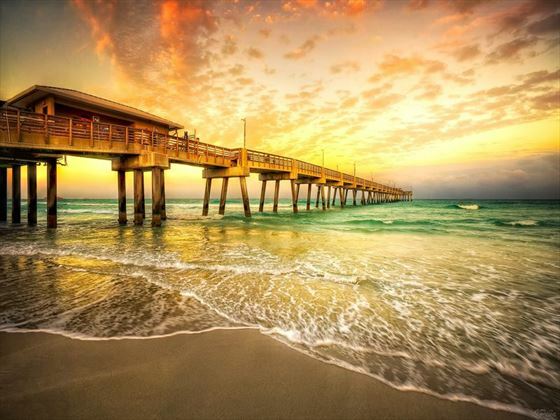 As the hidden gem of the area, Dania Beach is home to some of the prettiest and least crowded stretches of ocean in Greater Fort Lauderdale. 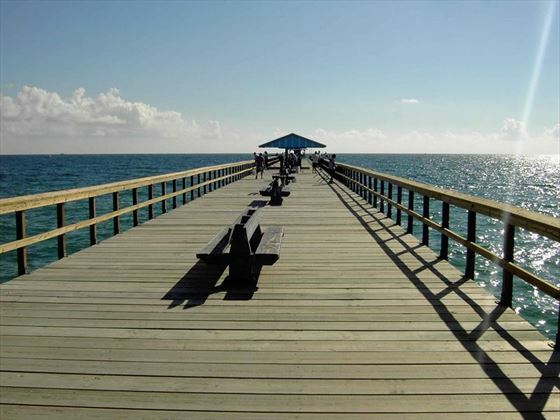 Dania Beach Ocean Park has an impressive fishing pier. A great weddings area in a secluded private surrounding. One of the many long fishing piers located between Miami and Ft. Lauderdale, a great weddings area in a secluded private surrounding. 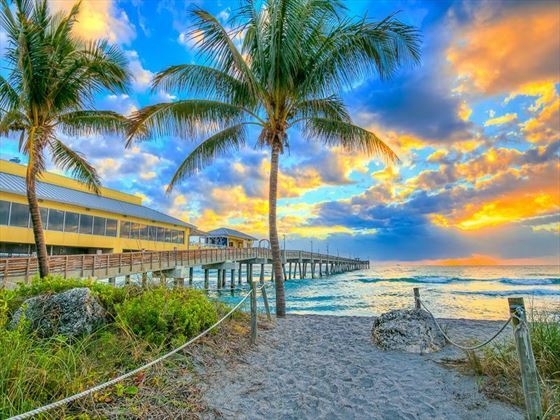 You get to take in the sparkling blue of the ocean and the gorgeous coastline of Dania Beach. Home to some of the prettiest and least crowded stretches of ocean in Ft. Lauderdale. Weddings performed Monday through Sunday. Weddings at Dania Pier are suitable for up to 10 people. Age - You should be 18 years and older to apply for a marriage licence. Prior Marriage - Persons who were previously married and divorced need to bring their decree absolute with them to the courthouse as they will need to supply the date their last marriage ended. The current fee for a marriage licence is $93.50. At least 24 hours before your wedding day you need to apply for a Florida marriage licence. This is a very simple process which you can complete as a couple together. The cost of the wedding licence is not included in the cost of your wedding package. If arranging the licence on arrival, you will need to travel to the courthouse to purchase the licence. The nearest courthouse to South beach is Miami Beach Court House, 1130 Washington Ave, Miami Beach FL 33139. Please do not worry; your wedding planner will go through the procedure of this very simply procedure once you have arrived. The marriage licence is valid for 60 days from the day of issue; you will be given your wedding license prior to leaving the courthouse. You should give the wedding license to the Minister on the day of your wedding. The Minister will then be responsible for posting the Marriage licence back to the courthouse to have it validated. This will become the official Marriage Certificate. This process should take between 4 – 6 weeks and will be posted directly back to the couple’s home address. And any other relevant paperwork such as change documents (widower’s certificate, change of name etc.). Failure to produce correct documentation may result in having to delay the wedding pending the correct documents being presented. 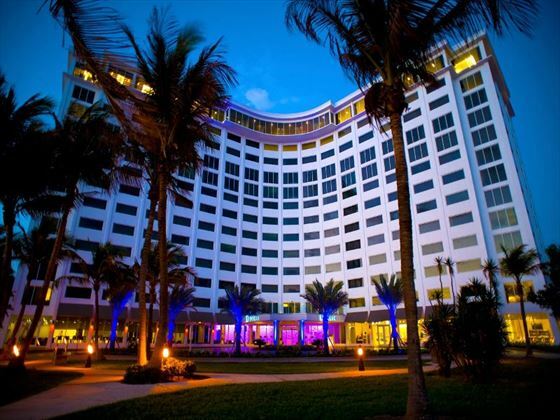 These are three of our favourite hotels in Fort Lauderdale which are ideal for a wedding or honeymoon, but there are plenty of other great options available to choose from - please call us for details. Why book your Fort Lauderdale Wedding with American Sky?